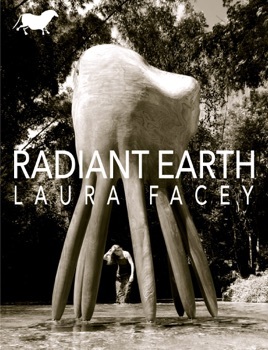 RADIANT EARTH showcases the huge breadth of Laura Facey’s artistic oeuvre. 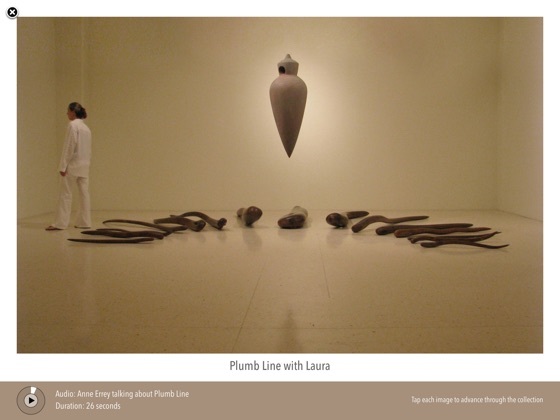 Working in her studio in Jamaica, she creates large sculptures, installations, and prints, drawing inspiration from the rich history of the country, the natural materials of her surroundings, and her own personal experiences. 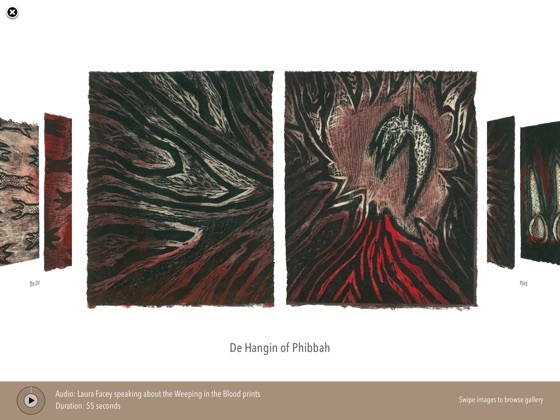 A powerful text by Facey, PADDLIN SPIRIT, sheds light on these elements and traces the progression of her practice, drawing together the works shown in the iArtBook. 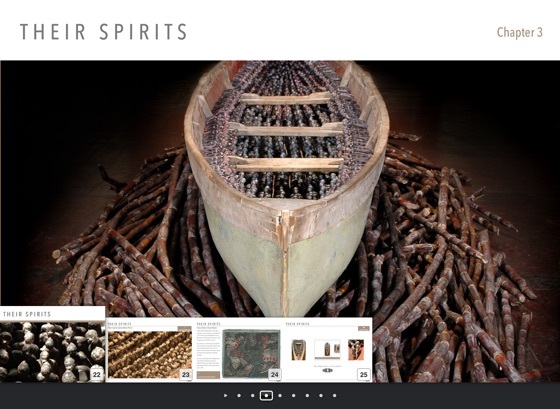 The installation THEIR SPIRITS GONE BEFORE THEM, exhibited internationally including at the International Slavery Museum, Liverpool, is also shown in the book. This work, through being exhibited in different locations, is retracing the Trans-Atlantic Slave Route and its importance has been recognised by UNESCO, who awarded the project the Slave Route Project logo in 2013. Filled with interactive galleries, each accompanied by audio from critics or the artist, this iArtBook offers a comprehensive overview of these multidimensional works - in terms of both their physical presence and their symbolism. 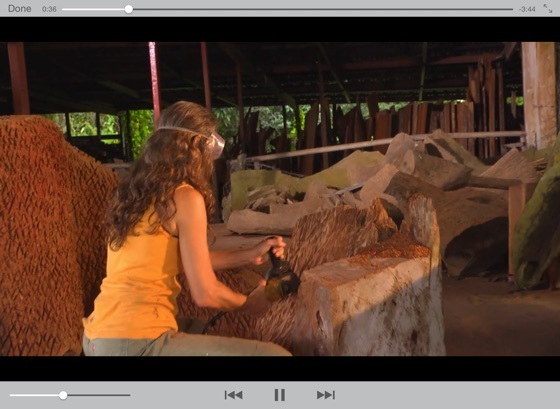 There are videos of kinetic sculptures, and also several of Facey speaking about the pieces, in addition to an essay by renowned critic and historian Edward Lucie-Smith. 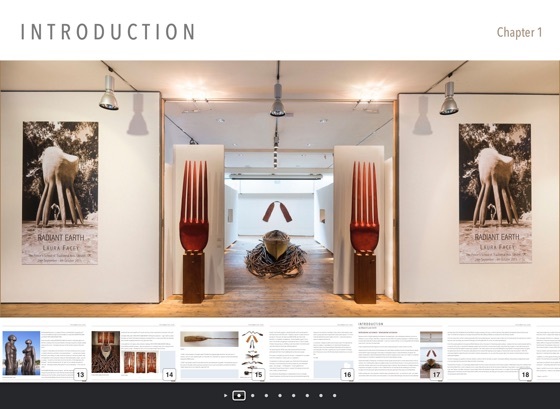 Elizabeth Beecher Publishing is the leader in innovative art publications which enable users to interact with, and immerse themselves in, art.